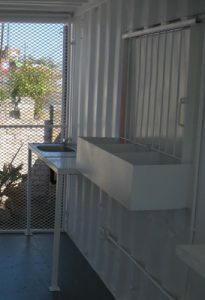 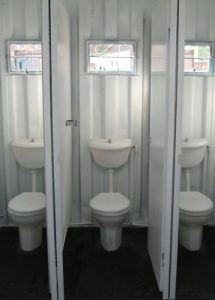 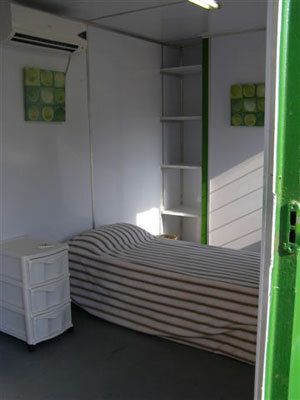 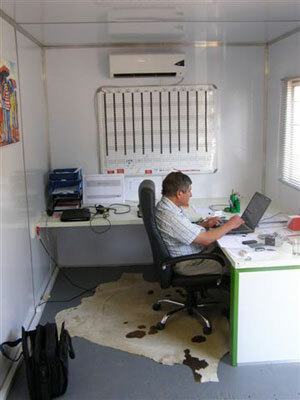 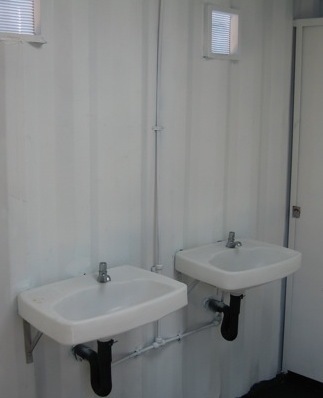 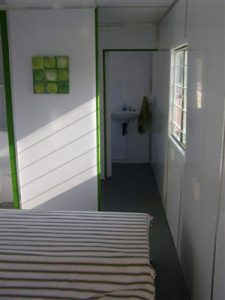 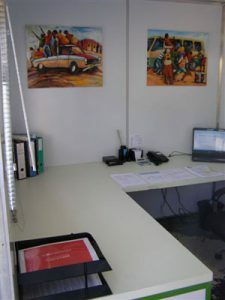 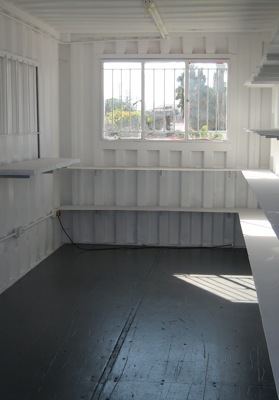 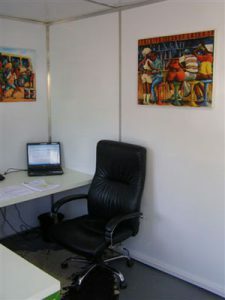 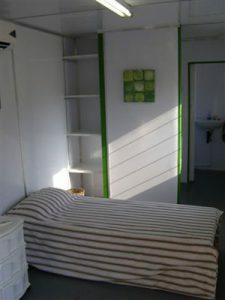 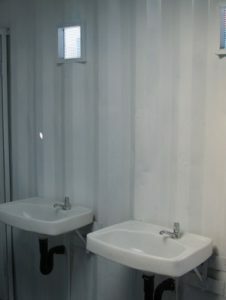 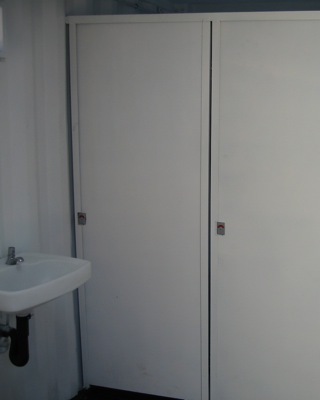 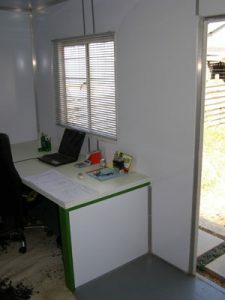 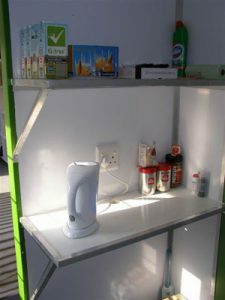 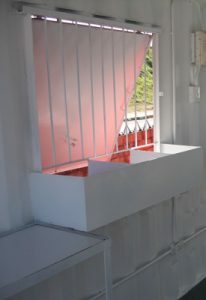 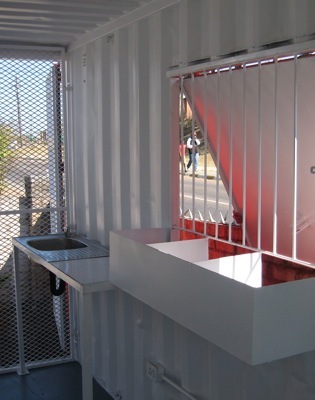 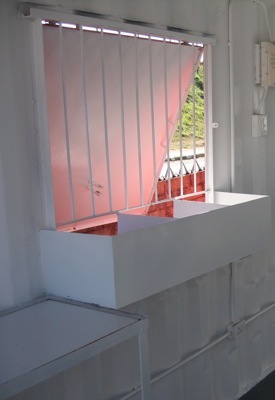 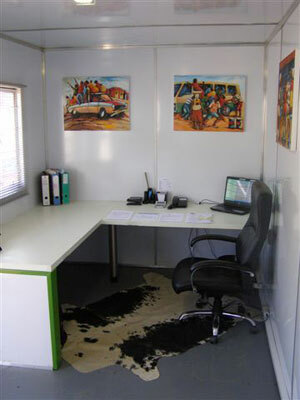 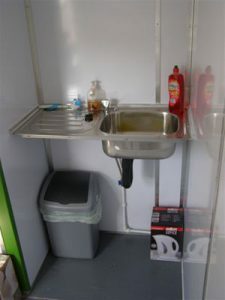 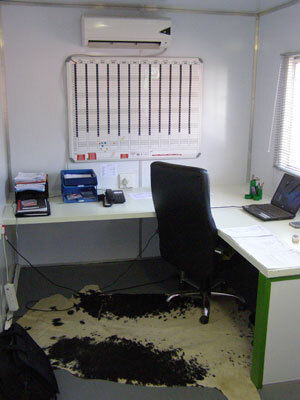 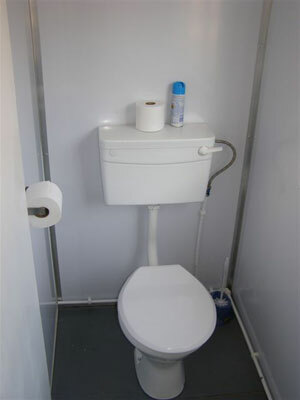 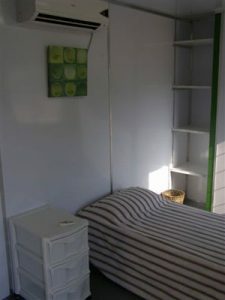 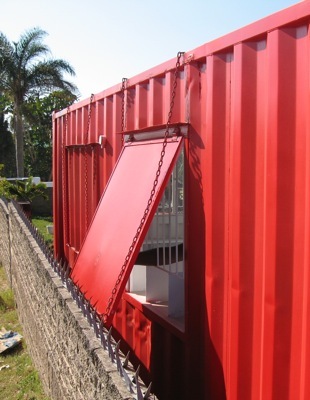 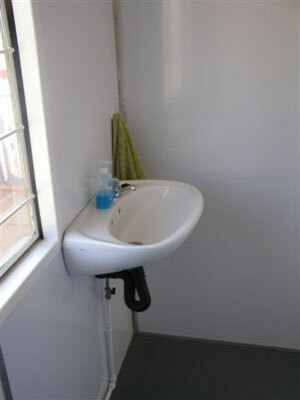 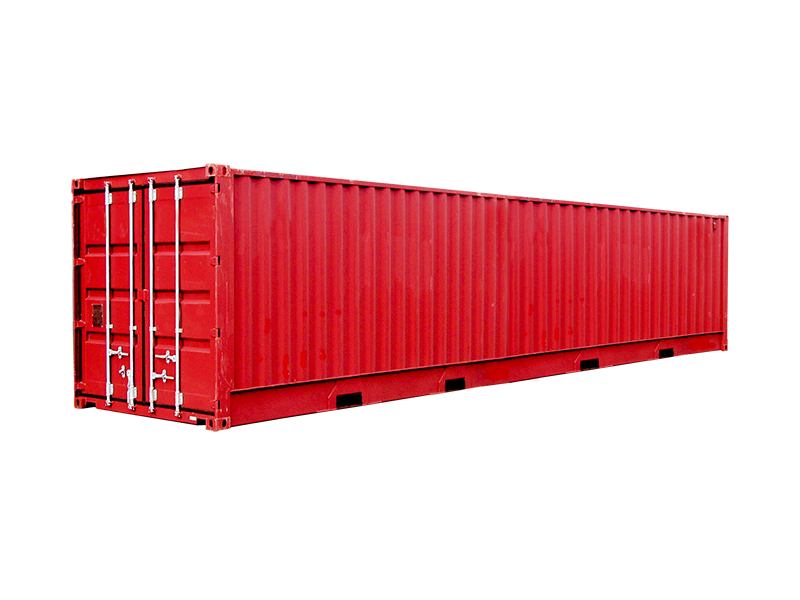 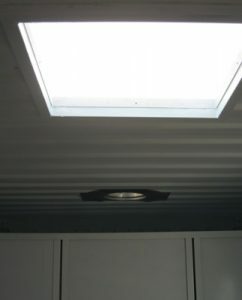 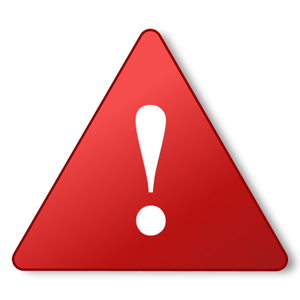 Looking to rent a shipping container for storage, retail or industrial purposes? 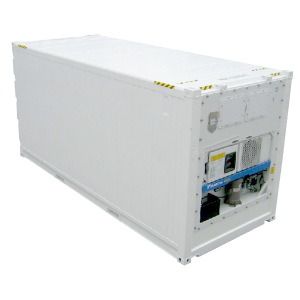 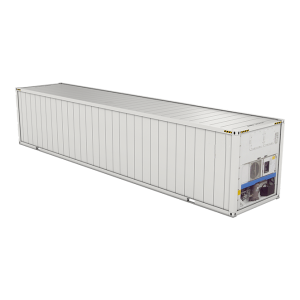 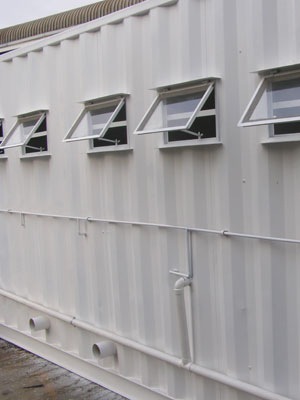 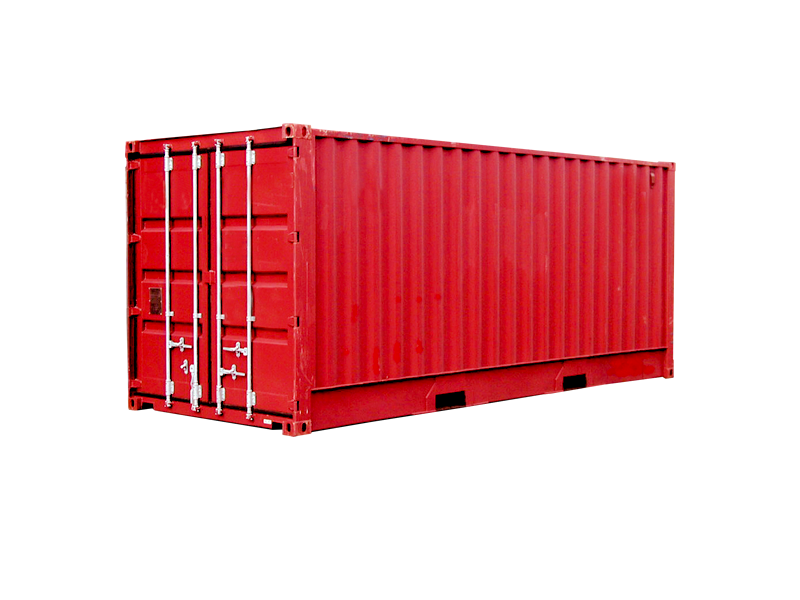 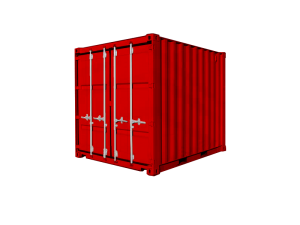 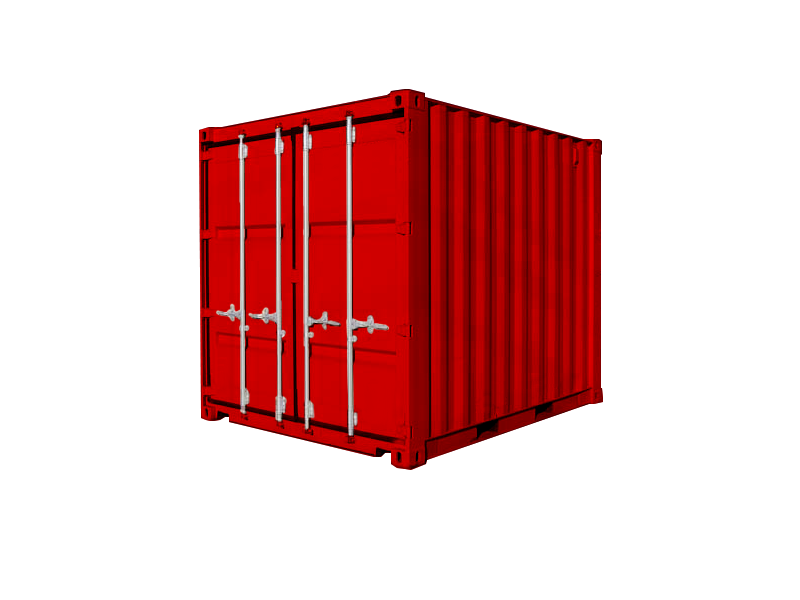 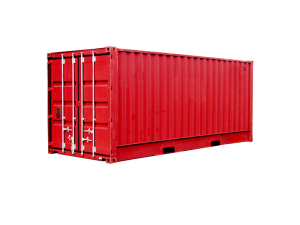 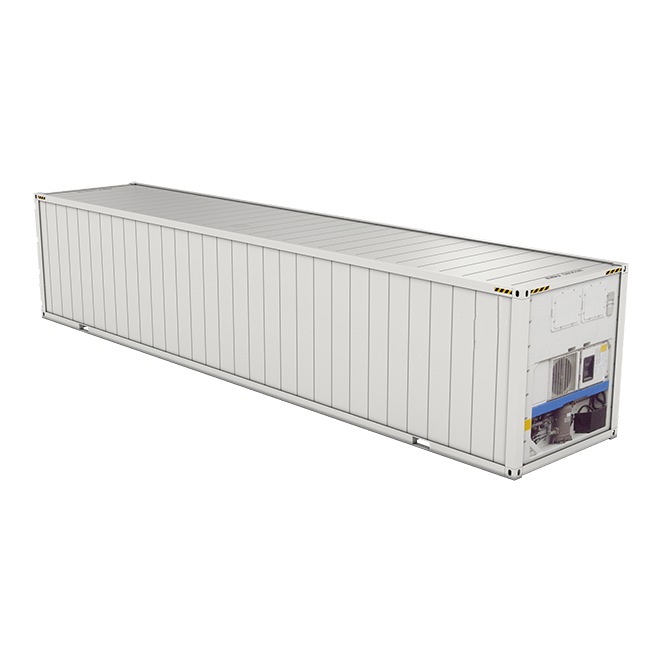 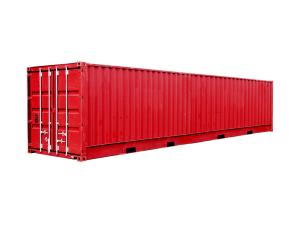 We have standard storage containers in 3m, 6m and 12m options – as well as converted shipping containers with air-conditioning and electrical capabilities. 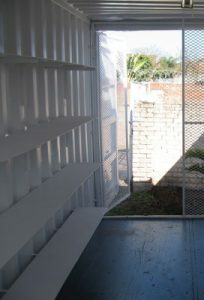 No matter your space requirements, BOXCLEVER have a container solution for you!